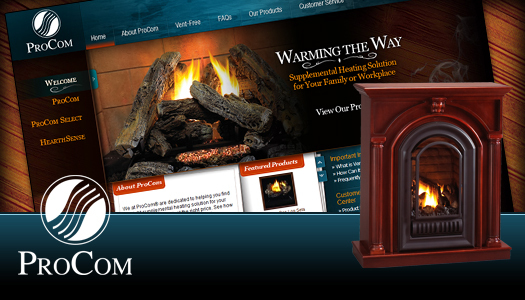 ProCom USA manufactures and markets high quality heaters and hearth products for over 15 years. Based out of California and with over 1.5 million square feet of overseas manufacturing they distribute their products through leading retailers like Home Depot and Lowes. 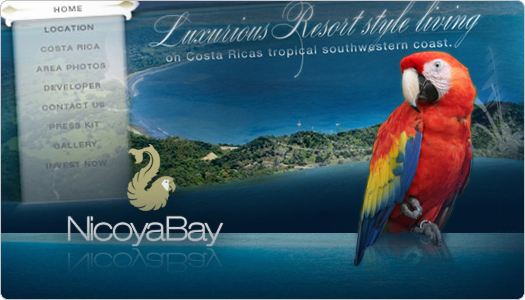 Nicoya Bay, a luxurious beachfront community in Costa Rica, required a website that would be the centerpiece of their sales and marketing campaign. For Nicoya Bay's site, iNNOV captured the areas natural beauty and eloquently conveyed the luxury and charm of their beachfront properties. As the sole Southeast distributor of Eldorado Stone, Five Star Stone wholesales an extensive variety of stones for residential construction. 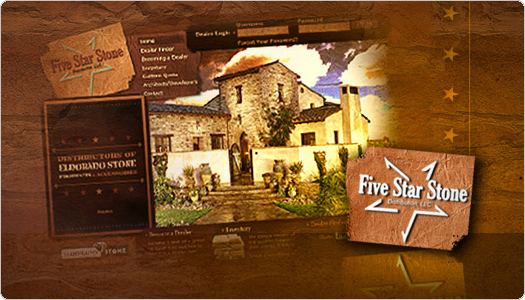 Five Star Stone required an e-commerce solution; iNNOV developed their system with exceptional ease-of-use, a clear hierarchy of information, executed in a visually stunning manner. Chin-Chin restaurants, an Atlanta institution, have won the Best Chinese Food in Atlanta Award eight years consecutively. 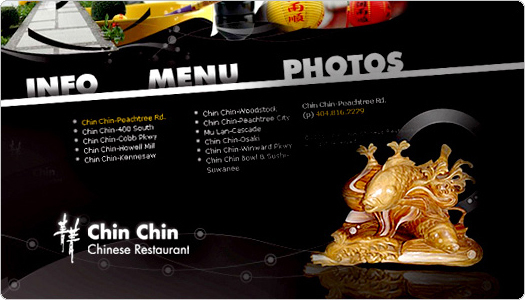 Chin-Chin specializes in Chinese cuisine with only the freshest ingredients. iNNOV created a website that is both playful, enticing, and evocative. 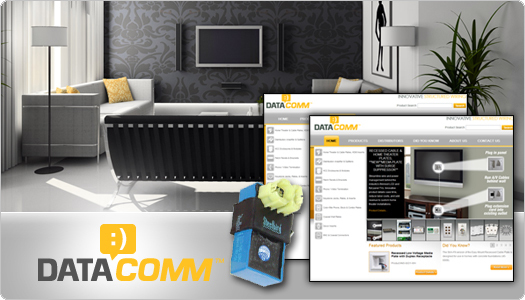 Data Comm Electronics has been pioneering, innovative solutions for structured wiring since 1998. Industry-wide, we are known as the firm that listens to custoemrs and then delivers the reliable, flexible, affordable products they need to boost efficiency, reduce costs, and meet the demands of an evolving marketplace. Linda Zollo Real Estate Consultant required a website both elegant and easily updated to reflect the demands of a fast-paced real estate market. Ms. Zollo knows the importance of evoking an image of quite elegance and professionalism. 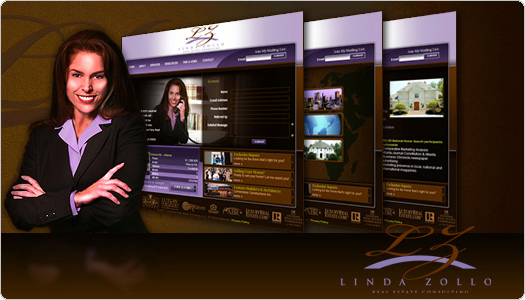 We think you will agree that the Linda Zollo Real Estate website delivers both. 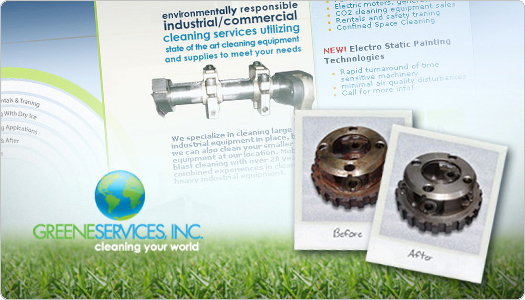 Greene Services specializes in cleaning large industrial equipment on site and smaller equipment at their home office. They have been the industry leader in mobile blast cleaning with over 20 year's experience. iNNOV created an organic, inviting design motif for Greene Services that has since been applied to all their marketing material. 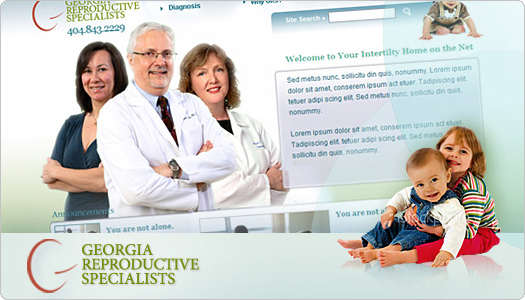 GRS offers several infertility treatments, including diagnostic testing and treatment options from drug therapy to Assisted Reproductive Technologies. iNNOV created a distinctive web presence for GRS that vividly represents the varied services they perform and their professionalism, with warmth and clarity. By providing a full range of aviation and air cargo services, Ram Air Services offers an unprecedented level of expertise in the aviation industry. 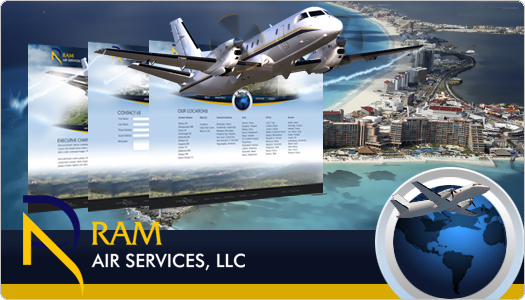 Ram Air Services specializes in the transport of cargo and passengers into undeveloped and unimproved locations throughout the world to support corporate, humanitarian and economic growth. 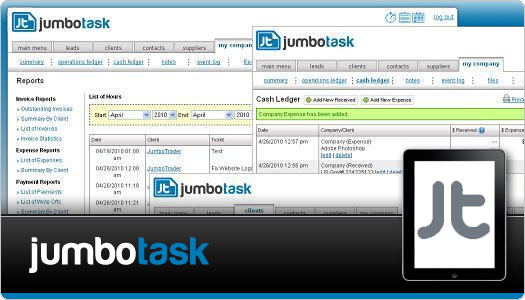 Built to help freelancers organize their business, track leads, create estimates/invoices, and track time, JumboTask is a fully developed software as a service product. It has integrated recurring billing, interactive UI, full help system, help forums, and live chat built in. It is currently used by thousands of users around the world. CDC Games, a market leader of online and mobile gaming, knew our reputation for creating unique, out-of-the-box solutions for a wide range of clients. 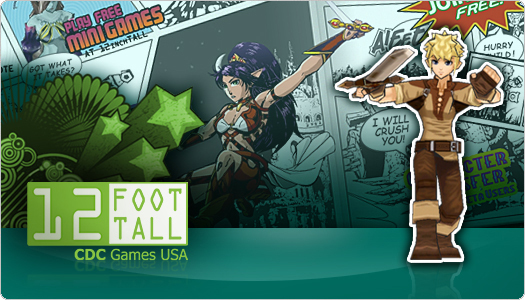 For that reason, along with our excellent customer service and competititve pricing, iNNOV was chosen to create their fun, interactive "manga style" website. 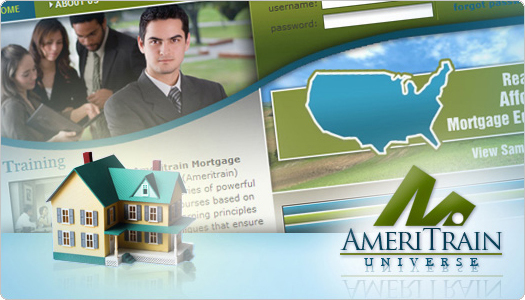 Ameritrain, a mortgage lending school rooted in effective learning principles, ensures students are able to transfer new skills to the "real world" effectively. Their systematic approach is reflected in iNNOV's design solution combining both simplicity and functionality. 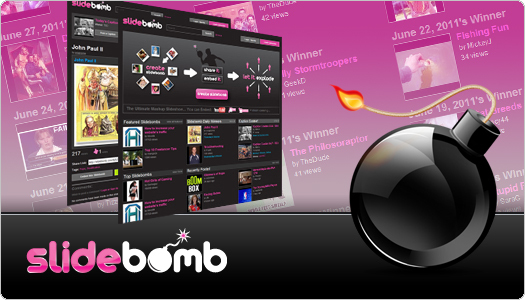 Slidebomb is a crowd-sourced slideshow webapp built to allow people to quickly create mashups that can include Youtube videos, images, and text. People have used it for educational purposes, entertainment, and other media and thousands of slidebombs have been created. 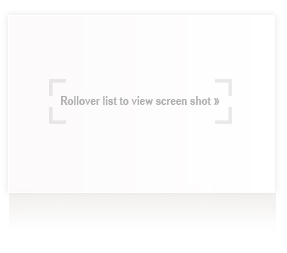 Slidebomb also has a built in developer api. 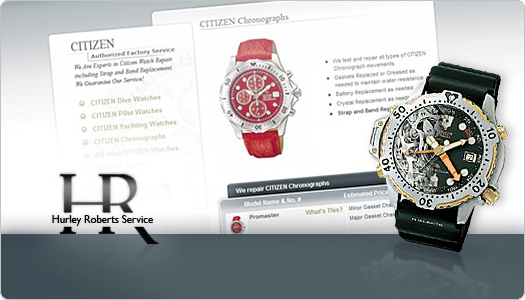 Hurley Roberts Service Co. has been a leader in the watch repair industry since 1980. They knew of iNNOV's ability to create content-intensive e-commerce sites while maintaining high design standards. The Hurley Roberts site conveys both their professionalism and a clean, high-tech aesthetic, analogous to the watches themselves. 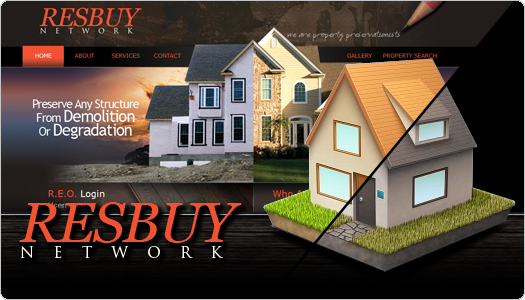 Specializing in REO and property preservation, inspection, and eviction services, as well as multiple listing services, website hosting, real estate marketing, and listing management. We built a webapp portal for them which they use to fully manage their operations, the status of their jobs, and communication with the banks that oversee it. 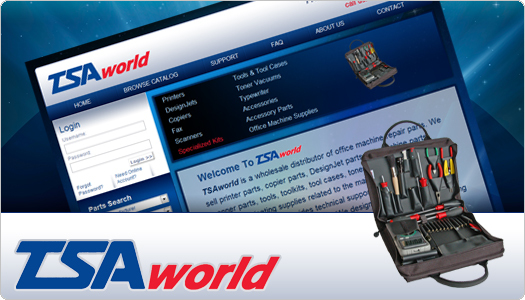 TSA World has been providing quality office machine parts and solutions to corporate America since 1986. TSA was thrilled by the vibrant and distinctive color palette, as well as the Flash animation iNNOV incorporated into their home page. iNNOV also integrated their entire catalog into a user-friendly, clear interface with automated ties to their mid-level accounting system. 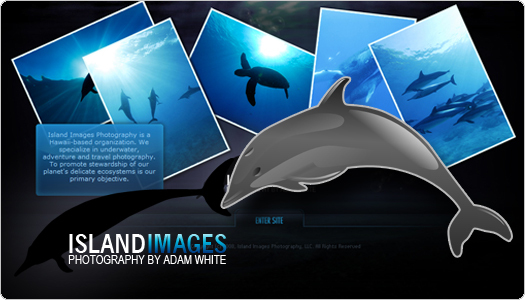 A professional photographer specializing in underwater photography, Adam White needed a website that would permit him to show his photographs in a high quality interactive format. We built him this website and made it in such a way to emphasize the color and quality of his photographs. 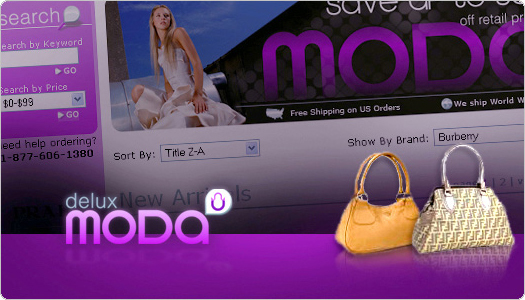 Deluxemoda.com offers the widest range of authentic designer bags, purses, wallets, backpacks, luggage, and leather accessories on the web at unbelievably low prices. 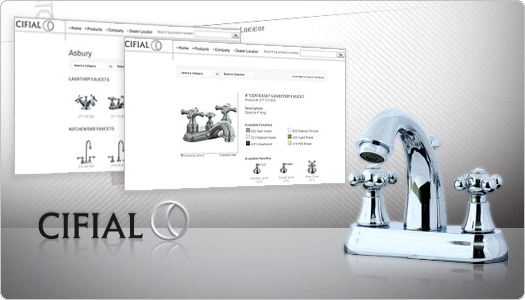 iNNOV designed a website that reflects both the sophistication and youthful appeal of their products. Shafi Amati's clothing line consists of fashion-forward, bold, and unique menswear. For Shafi, iNNOV created a versatile, stylish website that displays an aesthetic as cutting-edge as his garments.